From attempting to form gold from lesser metals to transforming Ubuntu to look like Windows/OS X, transforming one item to make it look like another is something humans have been doing for centuries by now. Although I’m not saying Linux is a lesser metal but it is always fun to experiment around. We’ve talked about transformation packs before but they were limited to desktops. Today, we’ll be talking about how you can make your Android smartphone look like a Windows Phone 7 device. 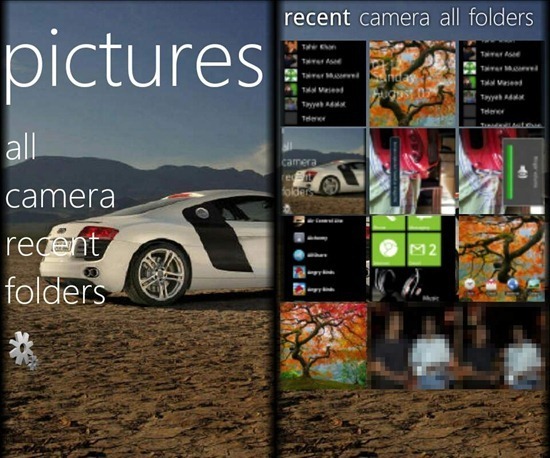 Windows Phone 7 uses a simple, clean and modern design language that Microsoft calls Metro. This design language, of course, is exclusive to Windows Phone 7 but thanks to the vibrant developer community that Android has and the WP7Android project, you can – by using different apps and tweaks – make your droid look like a Windows Phone. We’ll be talking about multiple apps in this post, all of which can be downloaded from the links embedded at the end. When all of them are combined, a WP7-like experience can be had on your droid at no expense at all (except of time, of course). The first and most important app is Launcher 7. 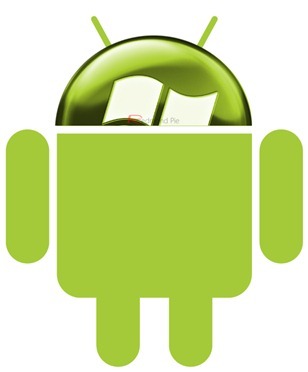 As its name implies, Launcher 7 is a launcher for Android that mimics WP7’s homescreen system. It has the signature Metro transitions as well as the functionality to add custom tiles. There are other Metro-inspired launchers available, but we found Launcher 7 to be the most suitable one for today’s post. Its lite version features a banner ad at the bottom which may be removed by purchasing the full app. 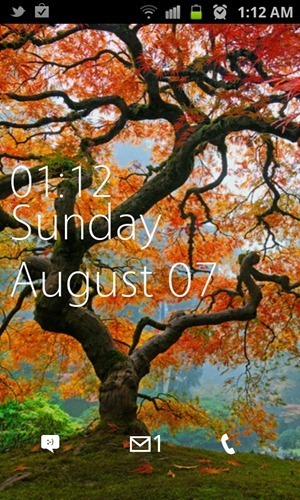 Next up, we have WP7 Lock which is a Metro-inspired lockscreen for your Android smartphone. It is the most authentic looking piece of the bunch that looks and works remarkably like the real thing on WP7. Our only gripe with it is that it doesn’t support any kind of passcode/gesture unlock, which will be a deal-breaker for security conscious people. Folks who use Android smartphones do know that Android’s stock Music app leaves a lot to be desired. 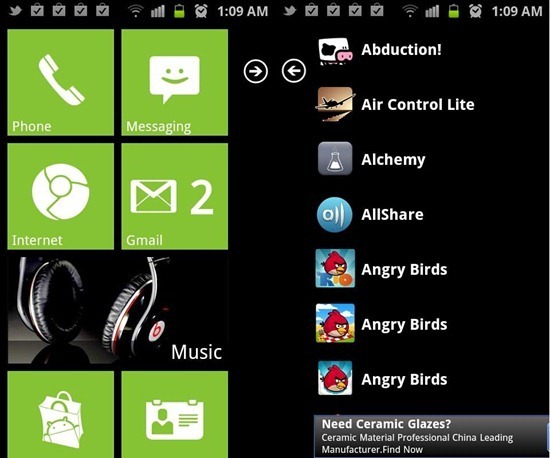 We looked around for capable alternatives and found WP7 ZPlayer to be surprisingly good. The hard work that the developer has put it makes the app look like it’s picked up straight out of a WP7 device, and you can own it with a very small price, and its really worth it. Moving ahead, we found an app called Photo Safari which replaces the stock Gallery app. Its overall look matches the WP7 design principles but, sadly, we found it to be a bit choppy during testing on our Galaxy S II. Lastly, for Windows Phone 7-like contacts, we suggest getting WP7Contact. It is works well enough to actually make us consider replacing the stock contacts app. If you really want to experience the Metro UI then we definitely recommend getting a Windows Phone 7 device. A major upgrade to the OS which is codenamed Mango is due this September.